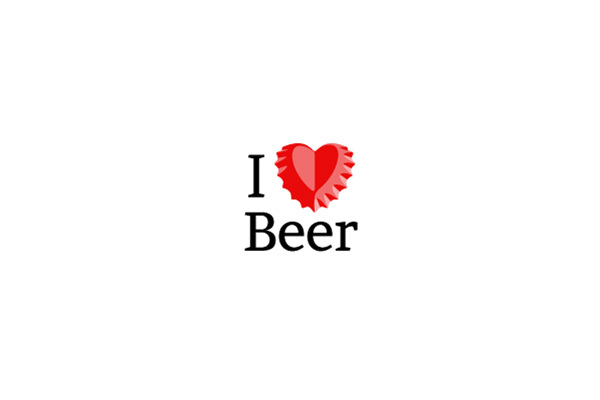 We heart Beer. Logo design by jueves. Below is an old similar AD.